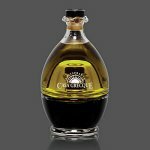 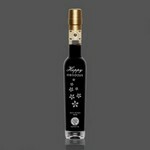 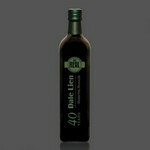 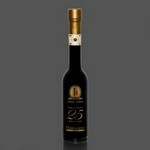 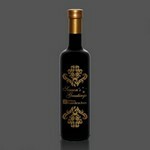 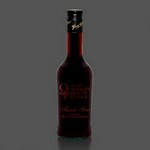 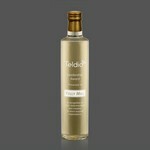 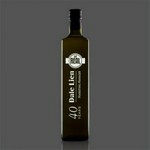 Olive Oil and Balsamic Vinegar personalized with your logo are two of the hottest categories in food today! 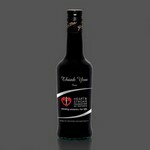 Your customers will not only use these personalized gift items, but they will refill and use the bottles over and over again which allows your logo and message to be seen for many years! 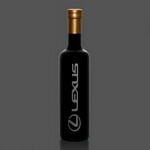 All bottles come with deep etch and one colorfill.